Milestone posts are a thing these days. One year of that and five years of this; it amazes me that each year, people involved will have something new to share about the project. Isn’t that the milestone on its own? You wanting to tell the premise of the story, which is bigger than the story itself. Not in the wildest of my dreams did I think, I will be part of KFI; my father didn’t like me watching movies and my mom used to hide Friday newspapers. The guy I dated for six years was hell bent on entering the movie industry in ways other than acting and back then I used to feel it damn funny. I wondered why would anyone who is doing so well in life, financially want to change route to pursue movies. He was not even sure about what he wanted back then, but movies used to be 90% of our conversations. Did I ever feature myself being part of movies, choosing it as a career? Nope. While at it, I owe everything that I have today to one platform, twitter; my life took an amazing change because of twitter. I met amazing people and one among that is Rakshit. Initially it was just a fan interacting with an aspiring actor in KFI, he used to like my movie reviews and I used to love his way of treating people. I did not believe in stardom, crazy fans but I often found myself vouching for the boy; there hasn’t been a single birthday ever since I know him where my flowers haven’t reached him nor have I ever missed an opportunity to let him know what an amazing person he is. Two years to that and I found myself slowly handling his other fans via socials. Then something even more extraordinary happened; Rakshit started Godhi Banna and I met Hemanth Rao. Hemanth has been my pillar of support, ever since we’ve known each other. I obviously cannot write how and why, coz it could be the most trivial rant or the biggest blunder, this boy is always around to hear me out and most importantly give me a brand new perspective to the situation. Our first phone conversation went on for 3hours and I still do not have any clue about what was the take away from it. 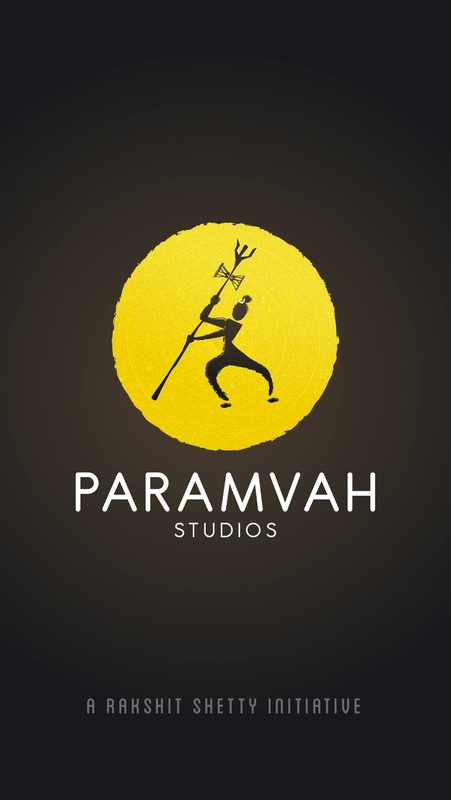 This post finds its way in the blog after a long time; because I complete a year working at Paramvah Studios today. I have an identity and I am very happy to have got to this stage, operating from tier 2 city and handling a lot of things without much of a travel. If you truly wish to do something, you somehow make sure it happens; location or distance doesn’t really matter and with people like Rakshit and Hemanth by my side, I wish to go a long way; with them :-) The best part of these guys and my team is that I have never been questioned on my productivity, the trust they have on me is exceptional. Special mention to Chan, my buddy and saviour and the connect at work.